Earth Day falls on April 22 each year. It actually began way back in 1970 (the decade I was born) but I honestly don’t remember hearing much about until my early twenties. I am not sure why. Perhaps it was overlooked by my parents, in my area, or simply not the holiday is has become to be. 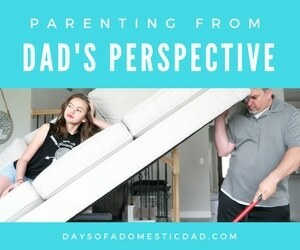 Nevertheless, we do make a point to find ways to teach our kids about Earth Day. 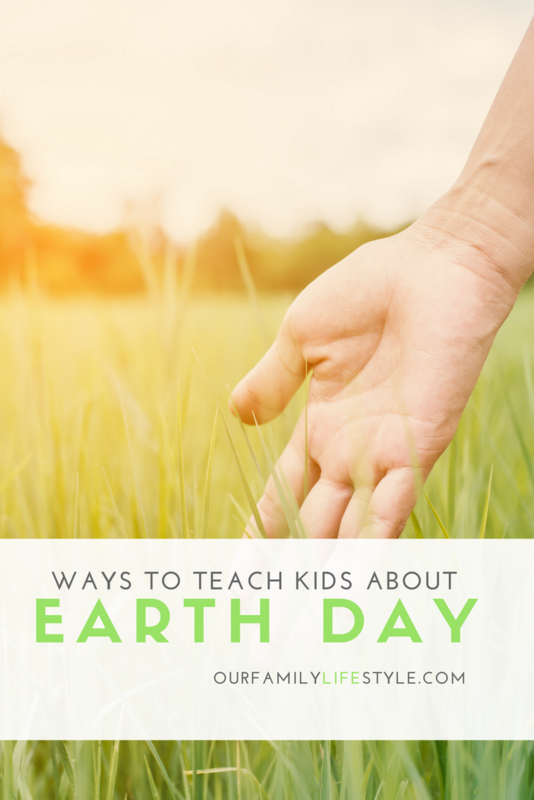 There are many ways to teach kids about Earth Day. You may ask why it’s important but many will argue that we must take care of the earth now, so that it will be safe for our children in the future. Have you ever seen Wall-E? I guess that would be the extreme but it can definitely raise some questions for kids. Educating ourselves simply means we can better educate our children. If you ask me, I always come back to this. “Children learn what they live.” Set the example in your home by practicing the 3 R’s: “Reduce, Reuse, Recycle.” Reduce the amount of resources you use. 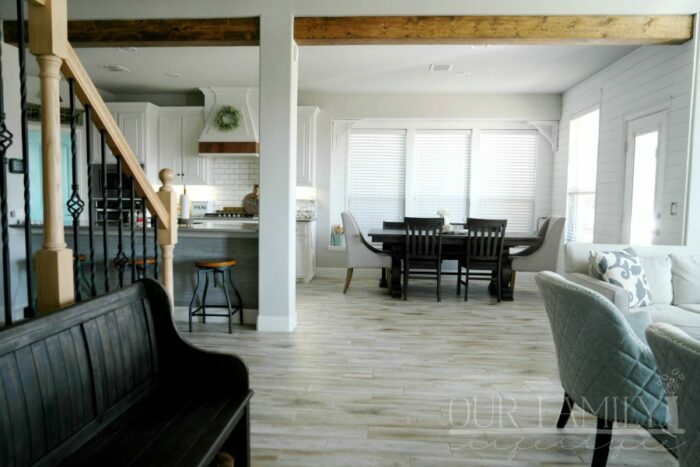 Conserve water and electricity throughout the house. Recycle used products when possible. Get the children involved and explain the importance. Reuse and repurpose clothing and other items as you can either through donations, crafts, or other ideas. Head to a local nursery and pick out a nice tree to plant. Grab some flowers or start a family garden. Explain to the kids how plants can help give us cleaner air and beautify the earth. Get outside and show them what the earth has to offer in a natural setting. Utilize all 5 senses as you explore and discover. Let them ask questions and teach them to really experience the outdoors and learn to respect all that it has to offer. Brainstorm ways your family can help to reduce, reuse and recycle more. You can even make it a competition and establish monthly prizes. The important part is to simply get everyone on board and participating. Although Earth Day may only be one day a year, the job of keeping our planet a safe place to live is a daily thing. Once you establish a routine of doing the 3 R’s it should come natural enough to you that it is no longer a job… it’s simply a way of life.